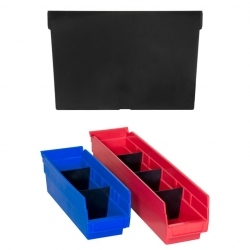 Shelf Bins are great for storing a variety of VEX Robotics parts. 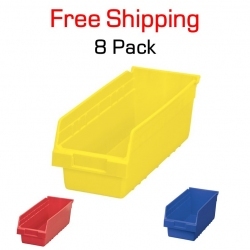 Various sizes for metal, sensors, motors, gears, and more. 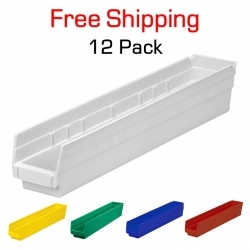 Store in shelves or cabinets, portable to take them to tables or around the classroom. 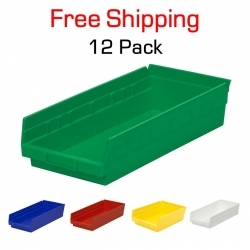 Shelf Bins There are 11 products. 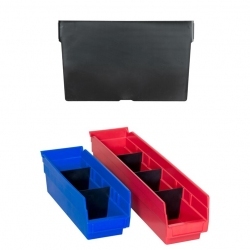 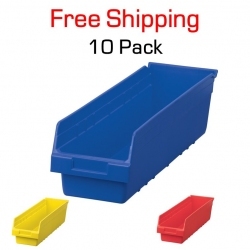 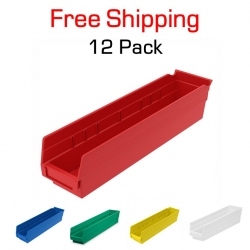 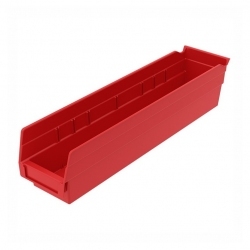 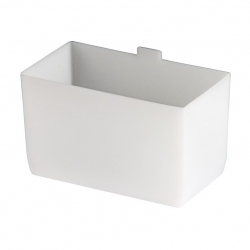 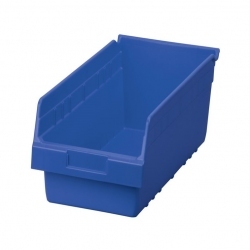 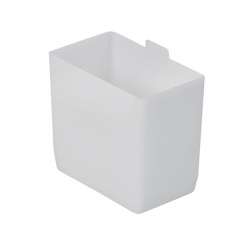 Shelf Bin Divider, 4" x 4"
Shelf Bin Divider, 8" x 6"